Moors Valley is part of 'Countryside Mobility South West' - a scheme working to improve access to the countryside for people with limited mobility. Visitors are invited sign up to join the scheme which enables you to use a ‘Tramper’ – an all-terrain mobility scooter to explore the tracks and trails around Moors Valley. The scheme is open to anyone who has difficulty walking. You do not have to be registered as a disabled person or have a Blue Badge. We have two Trampers available to hire from 9.30am until 4.30pm (later in the summer). We advise you book in advance to avoid disappointment. Bookings can be made using our online booking system or by phoning the Rangers on 01425 470721. A time slot can be reserved and you must arrive at the allotted start time for your hire or you may lose the hire. Anyone wishing to use a Tramper must be over the age of 14 and become a member of Countryside Mobility so that you are covered by the scheme’s insurance policy. Please note that for safety and insurance reasons some medical conditions or health issues mean that unfortunately not everyone will be able to join the scheme. Please refer to the Medical and Health Information and Terms and Conditions to check that the scheme and equipment are suitable for you – you are the best judge of your own ability. Becoming a member of the scheme is quick and easy and also gives you access any one of the 40 other hire sites around South West England that are also part of the scheme. Locally this includes Avon Heath Country Park, Durlston Country Park, Arne Nature Reserve and Holton Lee. Annual Membership costs £10.00 and is valid for 12 months. Temporary Membership costs £2.50 and is valid for 2 weeks. Temporary membership is ideal if you are just visiting the area or if you just want to try a Tramper but it can also be upgraded to Annual Membership after your initial visit. Photo ID (Photo driving licence, Blue Badge, bus pass, passport). You will keep a copy of your membership form to use as proof of Temporary Membership. If you have applied to become an annual member then you will receive a Welcome Pack and your membership card from the Countryside Mobility Scheme as soon as possible. If you join as a Temporary Member you will be sent a Temporary Member Welcome Pack and an ‘upgrade’ form should you wish to become an Annual Member within six weeks of doing the training. Please note: If you are under 18, your parent or guardian must provide photo ID and accompany you for the Tramper Training and at each site visit. For new members – Once you have completed your membership form at the Information Point you will be directed to the Cycle Hire Centre and asked to undertake a short training and familiarisation session to make sure you are happy with all the Tramper functions and controls. For returning members – Simply show your card / membership form at the Cycle Hire Centre, fill in a simple hire form and be on your way straight away! 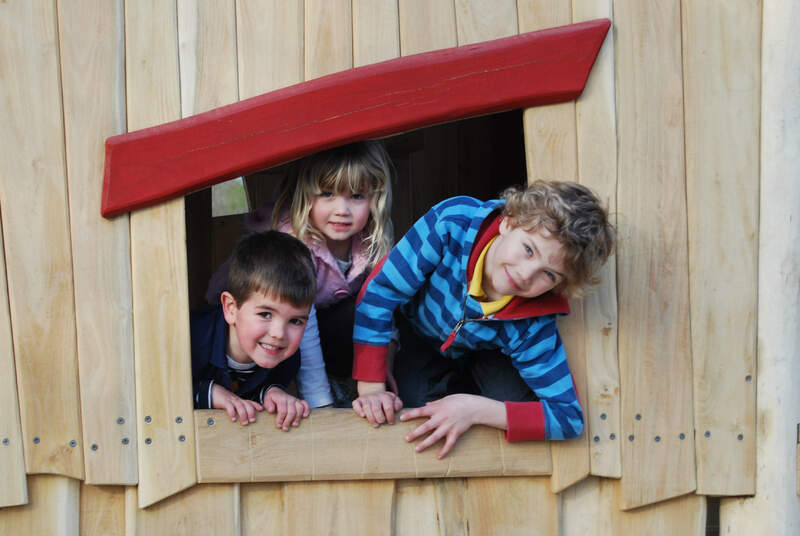 The Trampers at Moors Valley are currently available to use free of charge, once you have joined the membership scheme. Donations to help with maintenance of the Trampers are very welcome. Please be aware, charges may apply at other sites in the area which are part of the Countryside Mobility Scheme.